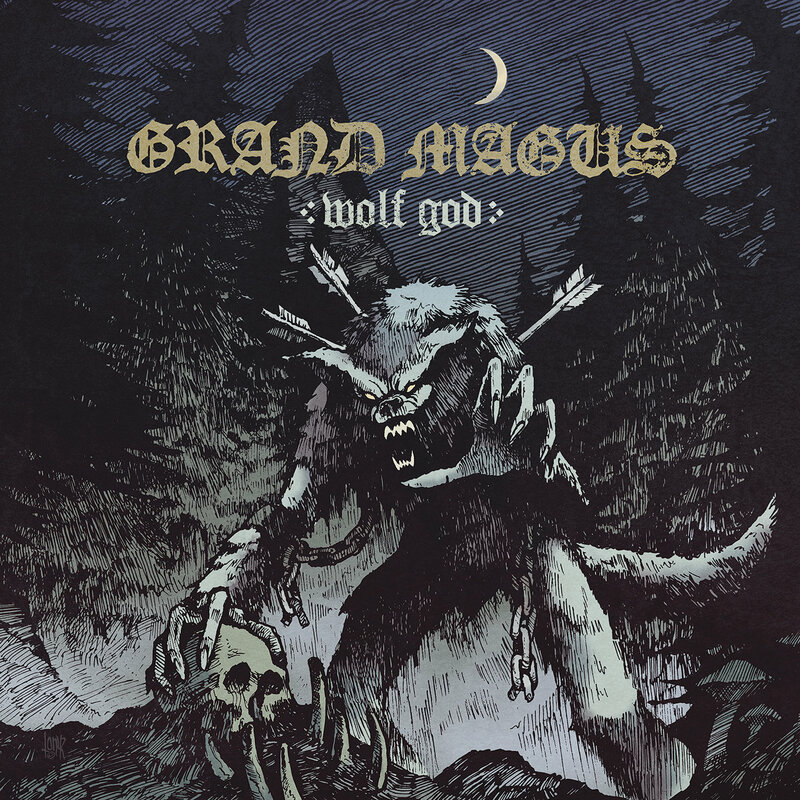 Swedish riff lords GRAND MAGUS are set to release their new studio album »Wolf God« on April 19th through Nuclear Blast. »Wolf God« rises over the Heavy Metal scene majestically and lets the guitar riffs speak for themselves. 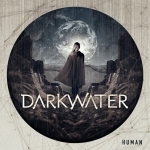 The groove and heaviness that were featured on the successful predecessor can also be found on the new, ninth studio album which once again holds a number of future classics. The stunning new cover artwork was created by acclaimed artist Anthony Roberts.Recorded in Sweetspot Studio in Sweden, together with producer Staffan Karlsson (ARCH ENEMY, FIREWIND, SPIRITUAL BEGGARS), the corner stone was laid for another triumphal procession. As the majority of the songs were recorded on the first take, they have an honest, diverse and yet down-to-earth sound that envelops the trio’s true power.